After spending an amazing summer studying in Greece and returning there for travel over the years, I’ve developed quite an affinity for Greek wines. The food and wine are such a tremendous part of the rich culture. 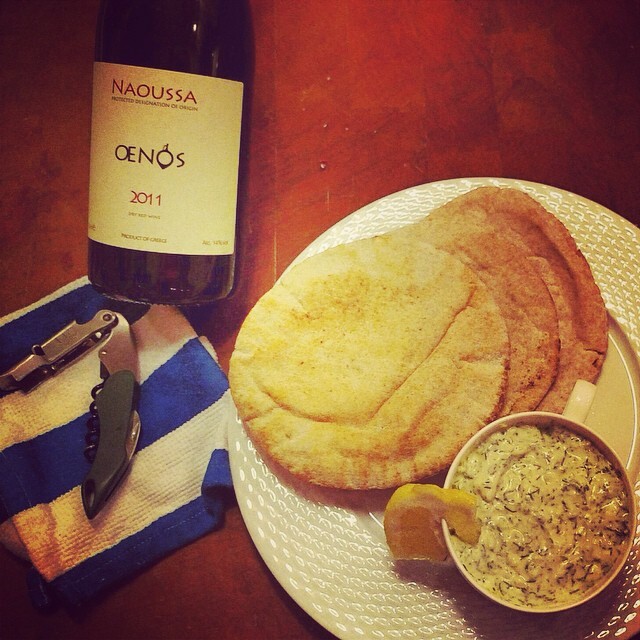 I adore cooking and serving Greek food and wine for clients and friends alike! Many are skeptics, having had a bad bout with the notorious pine resin-y retsina, but most leave converts. I was so pleased to be invited to a blind tasting recently by two Greek brothers who run a wine import and distribution business here in DC. We blind tasted 22 Xinomavros and enjoyed a generous spread of authentic Greek food at Mourayo in DuPont Circle. The hard to pronounce varietal is an oft over-looked, but a delicious and bold red wine perfect for pairing with lamb and summertime grilling season! It has deep, dark fruit flavor profiles and a nice earthy balance. This wine is often best decanted before service. If you like big, tannic, full bodied red wines like Cabernet Sauvignon or Syrah, give this Greek stand out a try for a fraction of the cost! One of my favorite things about Greek wine- and Xinomavro in particular- is the outstanding value. Below is one of my favorite wines for the money. It showed well at the tasting against pricier bottles, but is delicious at around $20/bottle! For a big, bold wine to pair with red meats, that’s a steal! This bottle is a go to when enjoying lamb and delicious homemade tzaziki. Do you ever enjoy Greek Wines? I recently chatted with Rob Mondavi IV, 4th Generation winemaker, from his beautiful waterfront home in Beaufort, South Carolina. He had some great tips for outdoor entertaining as we come into the summertime entertaining season. Mondavi pulls inspiration from California wine country, Europe, South America and Southern Coastal traditions, but his tips work well no matter where you live! Check out some of his outdoor entertaining tips below and click here to see the full interview! Green & Eco-friendly are trends that are easy to incorporate. Mondavi recommends recycled materials with longevity like Trex decking materials. Make sure your guests have a place to set their drinks- you can even incorporate a cocktail rail into decking! Alternatively, set out cocktail tables or garden stools. Plan intimate events, bigger isn’t always better. When it comes to food, focus on farm to table and sourcing local, fresh products. I love visiting Eastern Market and Union Market in DC to pick up local, fresh ingredients. Mondavi’s go to porch wine: Chardonnay! Aromatic whites and dry Rosés are also great options that are trending. What are some of your favorite outdoor entertaining tips? I was lucky enough to get a sneak peak of A YEAR IN CHAMPAGNE last weekend and enjoyed the film immensely! Both film and wine buffs will appreciate the behind the scenes peek at the storied wine region. Viewers are granted both a bird’s eye view of the vines, as well as a look inside the 600 mile labyrinth of Champagne caves undulating underground the tiny but mighty wine region. The film follows 6 Champagne Houses, each illustrating a different aspect of the business and history of Champagne. I was particularly smitten with the smaller, grower Champagne houses. The Diebolt-Vallois clan stole my heart with their wit, whimsy, dedication and hard work, while the 80 year old patriarch of Saint-Chamant showed each bottle being hand-turned. Bollinger and Gosset, who have helped shaped much of the branding and identity of Champagne, also make appearances, lending balance and juxtaposition to the grower lifestyle. The film is full of passion, charm, history, and is sure to leave you thirsty for your favorite bubbly! There are two screenings for A Year in Champagne in the DC area starting tomorrow, each accompanied by Champagne tastings. A Year in Champagne will be available for download on iTunes starting March 6. Watch the trailer for the film here. 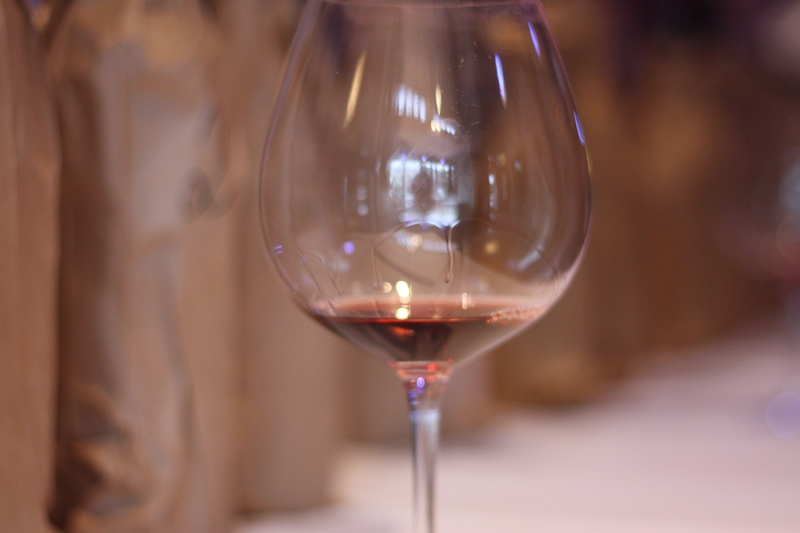 Although Valentine’s Day is right around the corner, and I expect many will be gorging themselves on wine and chocolate (for pairing tips, check out this post from last year! ), I thought I’d return from my writing sabbatical with a bit about where I’ve been and what I’ve been tasting lately! I recently visited one of my oldest and dearest friends in Dallas, Texas to meet her new baby. And because I haven’t had much Texas juice before I knew we had to visit a winery while I was there! At the suggestion of Dallas Wine Chick and Texas Wineaux we headed to nearby Grapevine, TX to check out Messina Hof‘s urban winery- one of the oldest and most award winning wineries in Texas. One thing I was shocked by in Texas was how much of the juice wasn’t actually from Texas. It was disappointing to see so many grapes being sourced from Lodi, California. Not so with Messina Hof. They grow their own grapes on their property in Texas Hill Country a few hours away, and so I was able to get an authentic taste of what Texas wine is all about. Besides the cozy, western feel of the urban winery, they offer wine on tap, which is fermented on site in the small production facility! Customers can even fill up growlers of their favorite wines! We were given a tour of the property by Manager, Nathan DeWitt, and Sommelier, Mark Rettig, before going through a tasting of their wines. I was particular impressed with the Blanc de Bois- a new to me wine that was cultivated in the 1970s at the University of Florida. It had incredible aromatics with a bit of petrol and slate on the nose, mouthwatering acid, and notes of key lime and grapefruit on the palate. In some ways it reminded me of a dry riesling and was extremely food friendly. Several of us left the winery with a bottle to enjoy later! The GSM was another stand out. This Rhone blend (50% Syrah, 41% Mourvedre and 9% Grenache) was easy drinking with plenty of nuance. The medium bodied wine boasted notes of cigar box, blackberry and spicy floral notes- I was reminded of the nasturtiums growing in my childhood home’s garden. After visiting another (disappointing) winery down the street, we decided to head back to Messina Hof to finish the day on a high note relaxing in their lounge with a glass of wine. This southerner appreciated the sense of warmth and hospitality, along with the distinct focus on wine education during the tasting. The huge variety available will give you a great idea of what’s possible in Texas wine with something sure to please most any palate. If you’re not sure what to taste just ask the friendly staff for their favorites! Have you tried Texas wine? Virginia wine is making its mark. 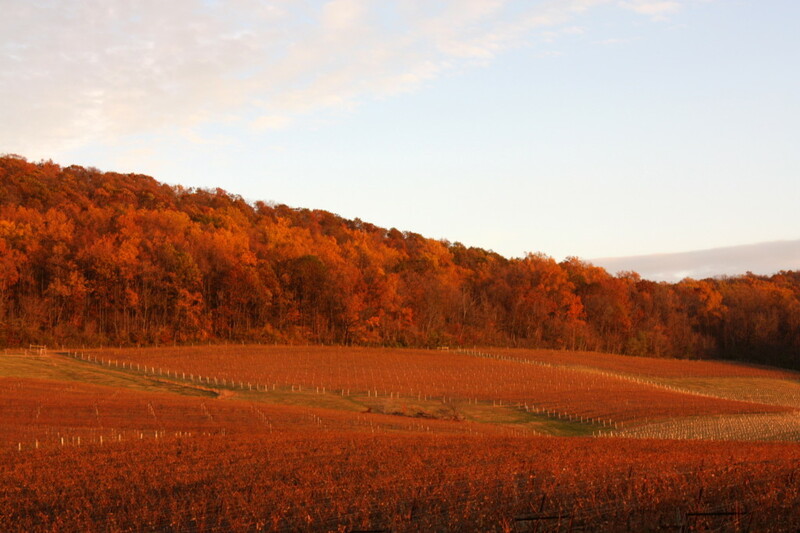 And if you’re not on board yet, here are 6 outstanding Virginia wines that will change your mind, perfectly suited to complement your Thanksgiving Feast. 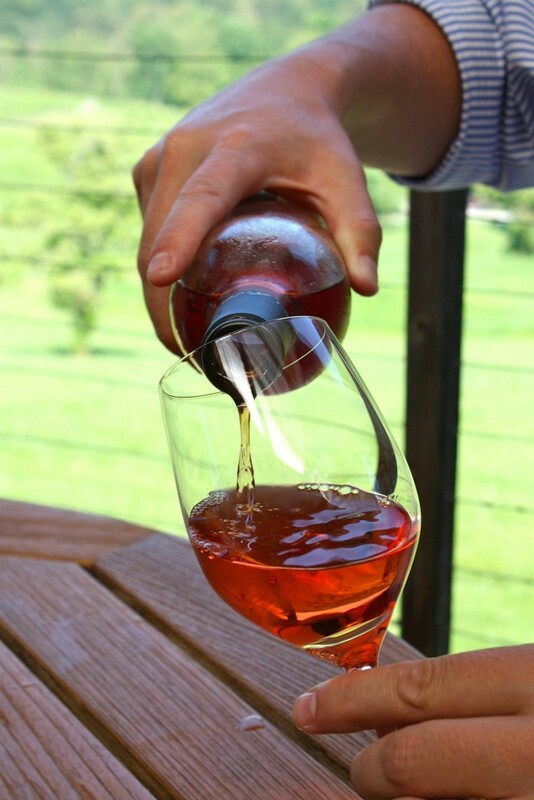 Get all the details and tasting notes in my guest post on The Hill is Home! 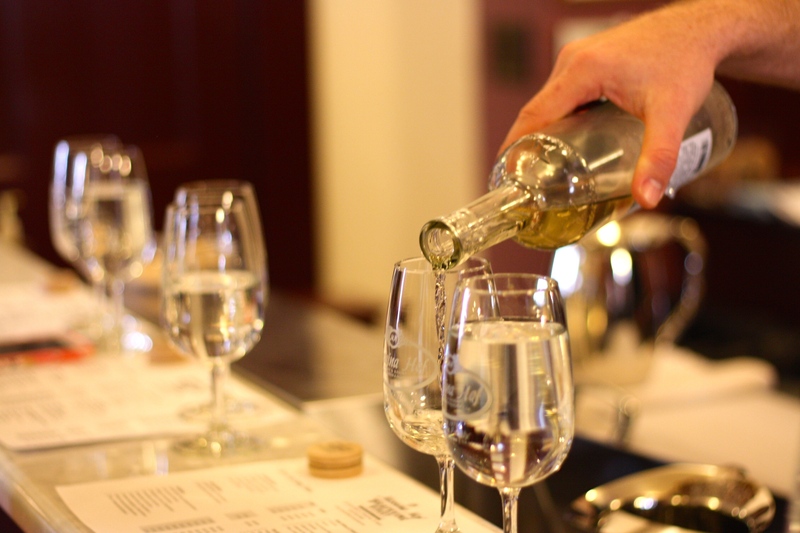 There’s something for everyone- from the bubbly lover to dessert wines- from just a few of Virginia’s esteemed wineries, including Thibaut-Jannison, Breaux Vineyards, RdV, Stone Tower Winery, Tarara Winery and Linden Vineyards. Taste makers around the country are singing the Commonwealth’s praises, most recently at the Virginia Wine Summit. Food And Wine Magazine Editor, Ray Isle, was recently the keynote speaker, where he praised both the gorgeous scenery and outstanding wines right in DC’s backyard. Have you tried Virginia wine yet? If not, consider one of my Thanksgiving pairing recommendations or contact me for a custom excursion into DC’s wine country. I promise you won’t be disappointed! 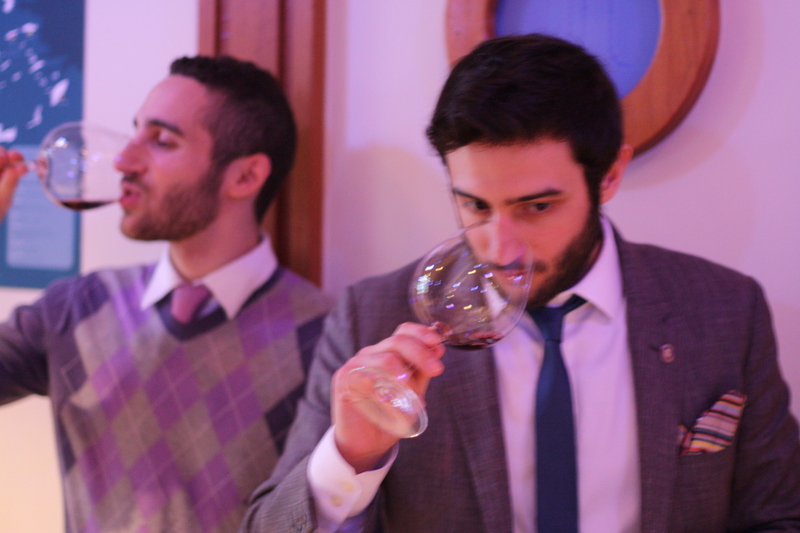 For more wine pairing guidance this Thanksgiving check out my recommendations here!